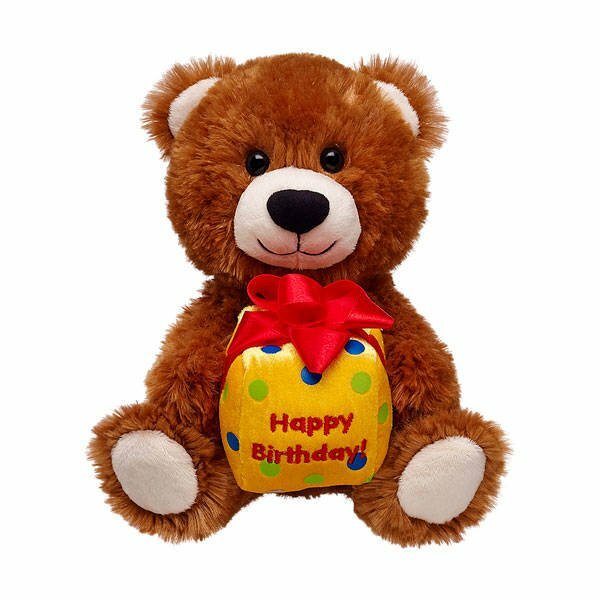 The Happy Birthday Bear (9″) is just $5 right now! 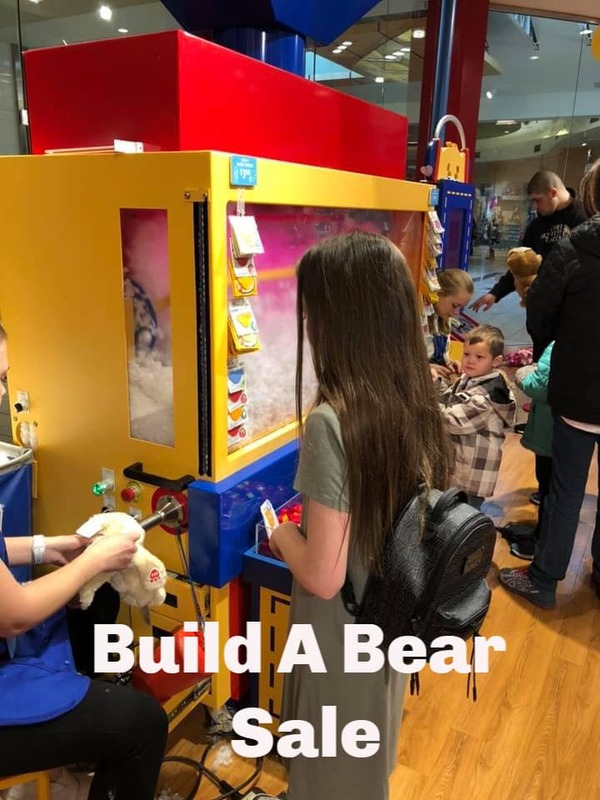 Build A Bear Workshop has a nice promotion available currently! They have bunny’s on sale if you are looking for something for your childs Easter basket, or a great sale on birthday furry friends too. Get select 9″ Build a Bears for just $5 each! There are also some regular sized furry friends starting at just $12. Find bunnys starting at $8 here on Build A Bear. This birthday sale is going on through 4/22, so check out the selection soon for best options. Find all Build A Bear Workshop offers here. I COULDN’T GET PROMO CODE TO WORK. There’s no promo code needed, Areca – just make sure you are a Bonus Club member as the adult. Hope that helps!